Covering over 2,000 kilometres of Australian coastline and spanning three states; the 'Dream Tour' is the ultimate Australian surf package for those who really want to experience all Australia has to offer. The two week adventure will take your surfing to a whole new level, providing an unforgettable once in a lifetime Australian experience. All accommodation, equipment, beginner and progressive lessons are included as well as healthy daily breakfasts and 2 Aussie BBQ dinners are included. The Dream Tour operates monthly - departing Brisbane, from Roma Street Station at 10am on the 1st of each month and finishing in Melbourne on the 14th. Except for January, departing on the 7th and finishing on the 21st (bookings essential). Learn to surf and become a surfer with 12 surf lessons. 2-week surf trip along the East Coast of Australia. 14 days. Starting in tropical Queensland and cruising down to the Great Ocean Road. Package includes: All Equipment, Lessons, Accommodation, Transport, Healthy daily Breakfasts. Brisbane pick-up, Melbourne Drop Off. (Airport transfers available on request). 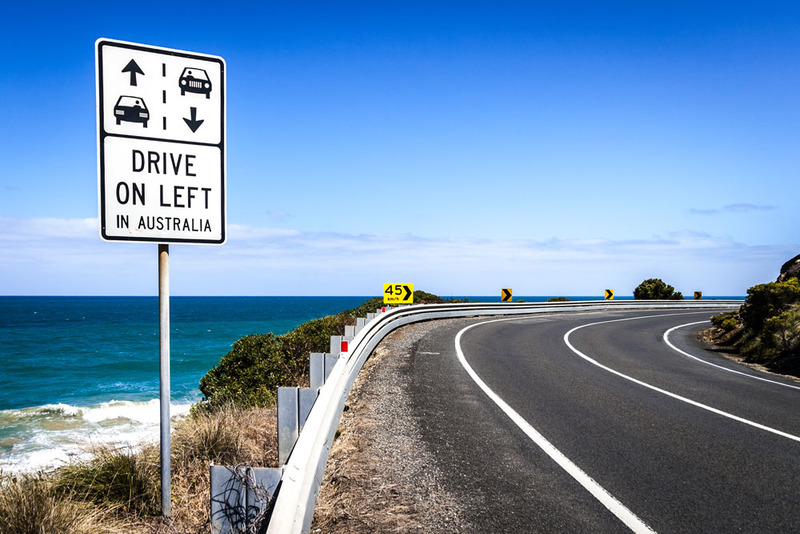 Tours operate from Noosa to the Great Ocean Road. Visit all famous landmarks, places and beaches: Sunshine Coast, Surfers Paradise, Gold Coast, Byron Bay, Seal Rocks Surf Camp, Sydney Harbour, Bondi Beach, Melbourne, Torquay, The Great Ocean Road, and everything in-between. Learn to surf at iconic beaches and in National Parks. The only tour covering three epic states, providing the ultimate sightseeing experience for 18-35 year old travellers. 1 bus (aka. The Dream Machine), you and your new surfy mates, legend surf instructors, a range of surfboards and a sense of adventure. 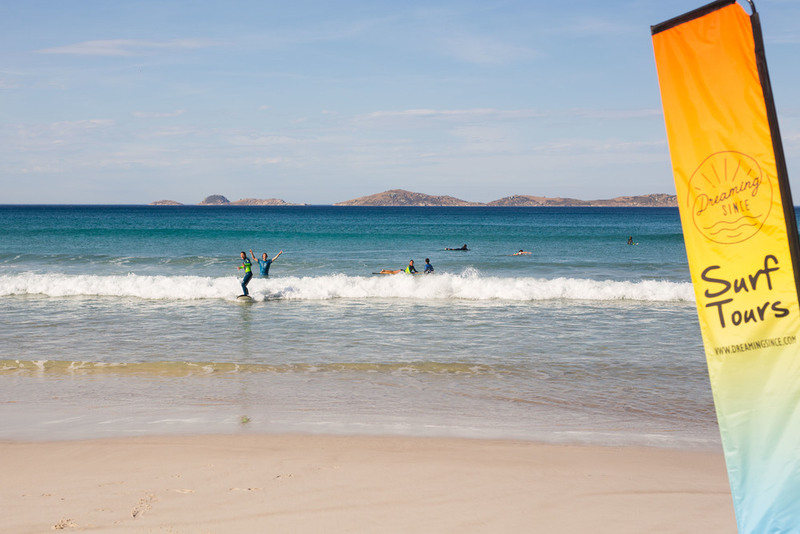 Flexible tour enabling clients to surf the best waves, when they are at their best, whilst still ensuring clients experience Australia’s beach culture, landmarks, wildlife, nightlife, and a guided tour at every location. Keen to get in on the adventure? As limited spaces are available each month, please register your interest. We will get back to you with the details soon. Will be awesome to have you on-board!